The home-and-away NBL has a big starting field of 12 teams. A NEW league focused on the grassroots is set to open and officials say they are not out to compete with other leagues. THE National Basketball League (NBL) is set to open on August 25 with 12 teams made up of homegrown talents. 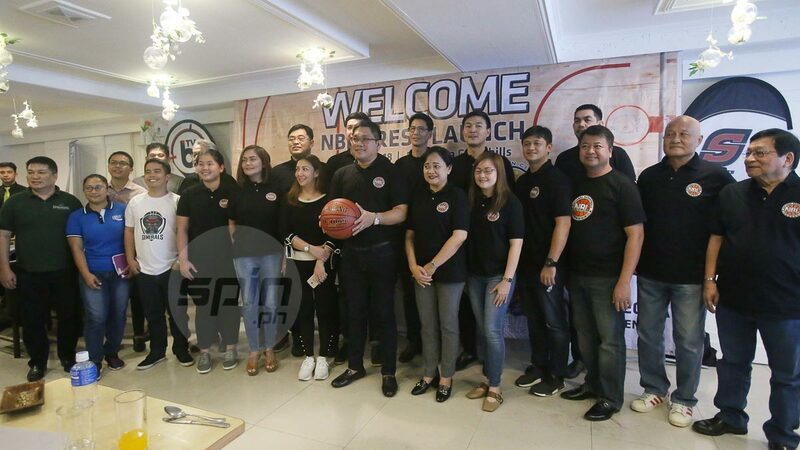 The NBL plans to be a complementary league to leagues like the PBA, D-League and MPBL. "We're not competing with any league kasi amateur tayo," said NBL chairman Celso 'Soy' Mercado. Among the teams in the league are Bulacan, Camarines Sur and Dasmarinas Cavite. "Binuo natin yung NBL para itama na tin sa kung anong perspective kung ano talaga ang homegrown," he added. A strict set of rules when it comes to eligibility will be implemented which will make sure that every single player is from the city that they will play for. "Katulad nung sinabi niyong lahat, grassroots po tayo. Kailangan legitimate dun sa location. From Laguna kayo, dapat puro taga Laguna lang," Mercado explained. "We will be very strict in checking the players kaya may deadline para mapagusapan. Merong mga certain requirements ang kailangan ma-evaluate." The league has ambituous plans for the champions as international competition awaits the winner. The inaugural champions are expected to face the winner of the Vietnam Basketball Association. Mercado also allayed fears of budget constraints, something that has been a problem for home-and-away tournaments. "Hindi tayo magsisimula ng hindi budgeted. Magsisimula pa lang tayo naka-budget na ang total expense. When it comes to sustainability definitely sustainable yan."